A restaurant and several cars were hit in a drive-by shooting early Saturday. The Cortez Mexican-American restaurant, near 29th and Arkansas, was hit by gunfire along with five cars. This was reported around 12:30 Saturday morning. 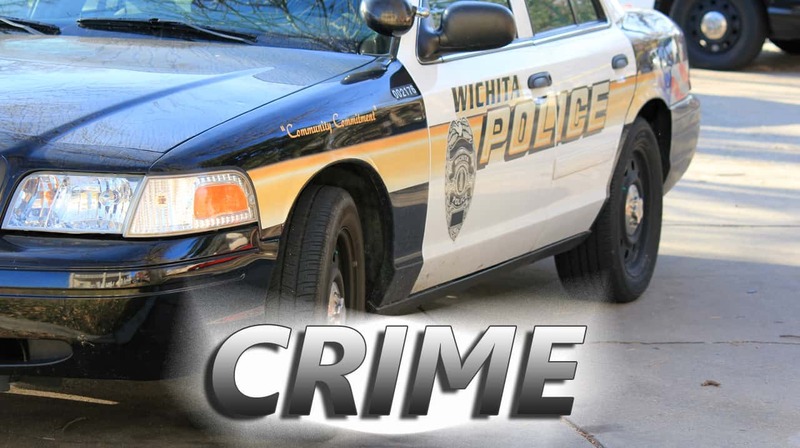 Wichita police spotted a suspicious car in the area and arrested a 16, 17, and 18-year-old. A 15-year-old was also in the car but was not arrested. Police found three guns in the car and one had been reported stolen. The teens that were arrested are facing multiple charges including criminal possession of a firearm, aggravated battery, and destruction of property. A 21-year-old showed up at a hospital later in the morning with a gunshot wound. He was treated and released. There is no word yet on a motive for this shooting.